The 17th Annual Bradford County Strawberry Festival will be held on April 9 and 10 in Downtown Starke. 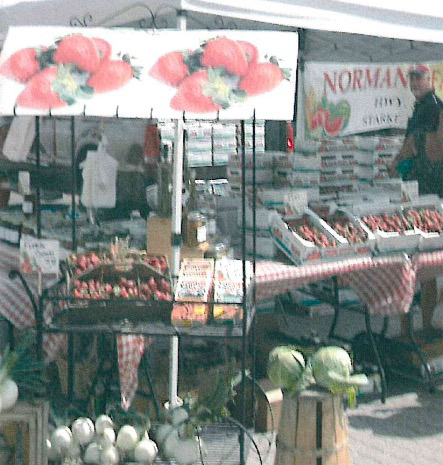 There will be lots of great food (including, of course, STRAWBERRIES), as well as music and craft vendors. The event is FREE and it’s also PET FRIENDLY, so pack up the kids and the pups and head to Starke for this great event. The event starts at 11AM on Saturday and at noon on Sunday. There’s even going to be a visit by ELSA from FROZEN on stage on Saturday at 12:30PM!